The Portland Cement Association’s (PCA’s) 14th biennial Bridge Awards Competition has issued a call for entries. The program recognizes excellence in bridge construction and design across North America. Eligible structures—whether new construction, reconstruction, or widenings—must have been completed between October 2011 and September 2013. A condominium building is brightening up Vancouver with the city's largest ever light art project. The ever-changing display of light-emitting diodes (LEDs) continually shifts between colours and designs with the time of day. Reliance Properties' West Pender Place condominium development overlooking Coal Harbour will feature the 24-hour display. The Canada Green Building Council (CaGBC) recently named the Career and Technology Centre at Lord Shaughnessy High School in Calgary the greenest school in the country. The Career and Technology Centre (CTC) at Lord Shaughnessy High School in Calgary won the Canada Green Building Council’s (CaGBC’s) 2016 Greenest School in Canada competition. The jury, comprising green building experts from across the country, chose CTC for its Energy and Environmental Innovation program. 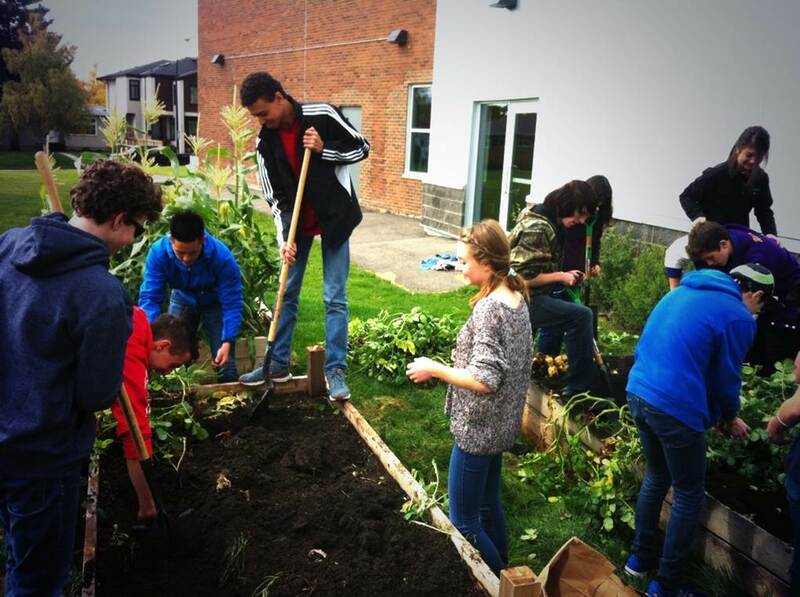 The school hopes that by learning about the environment, students will learn how to become change makers. learn a hands-on version of social studies that looks at historical and current events through a natural resource lens. The students are also developing an economic strategy to invest in mass solar installation across the Calgary Board of Education (CBE), as well as developing a prototype air-quality tester to look at levels of carbon dioxide in classrooms. The school has a student wellness committee that focuses on providing spaces throughout the school that are relaxing, environmental retreats to reduce anxiety and depression. The school won $2000 to use for a green project, and will be submitted as the official Canadian entry in the Greenest School on Earth competition. Last year, Dunbarton High School in Pickering, Ont., won both competitions.